Pakistan’s positive future is result of underprivileged women empowerment, which has full support of the society and the nation. 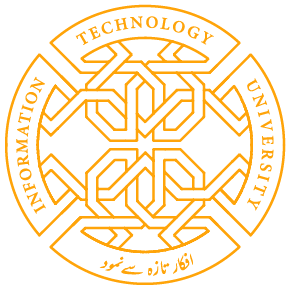 This was stated by Mrs. Dr. Umar Saif while addressing a function held under the auspices of Punjab Information Technology Board (PITB) in collaboration with the projects Peaceful Pakistan and Herself here today. She said that we could empower the underprivileged women by equipping them with skills to earn in an honorable and dignified manner while being at home. 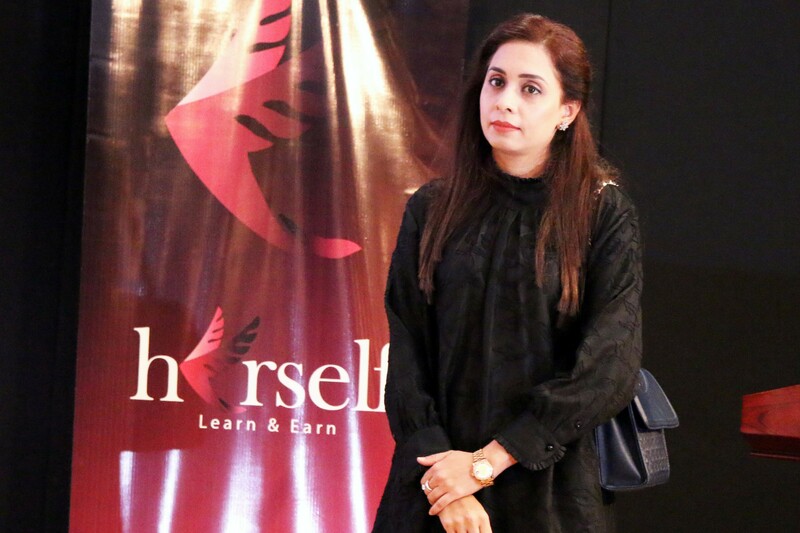 CEO of “Gharpar” Shameelah Ismail shared her experience and said that she has trained 400 female beautician workers who earn Rs.45,000/- per month. Female Captains of a share ride service Azra Ali and Nabeela Ashraf expressed that their experience was challenging and interesting with handsome earnings, however, male passengers were always surprised to see us on the driving seat. A social worker Saeeda Deep condemned the brutal killings of human beings on the planet earth and urged the nation to become a nation by setting aside religious hatred, sectarianism and prejudice for the peace and prosperity of Pakistan. A housekeeper Saima said that all women should work according to their skills as now whatever she liked for her kids she could buy at her own. Dr. Rijja Irfan gave musical rendering on violin while concluding the event. 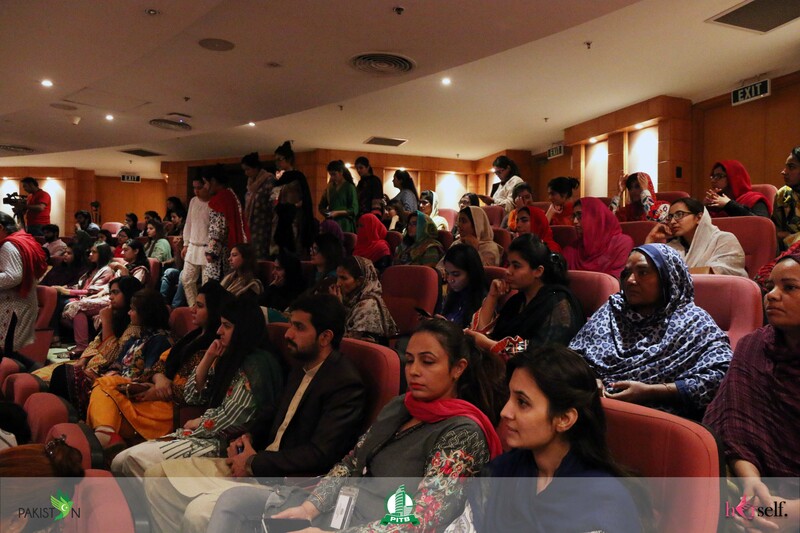 Share the post "PAKISTAN’s POSITIVE FUTURE RESULT OF WOMEN EMPOWERMENT-Mrs. Umar Saif addresses International Women Day event"